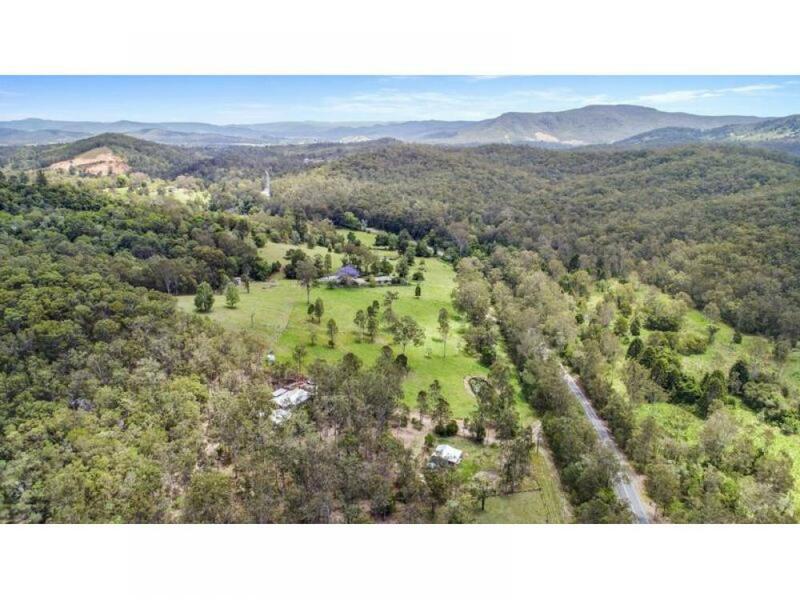 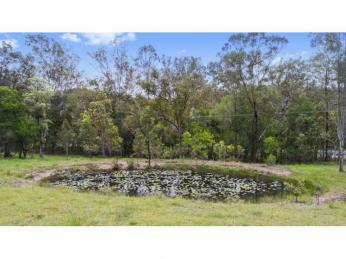 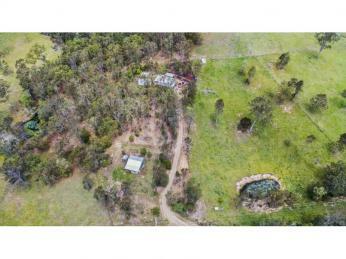 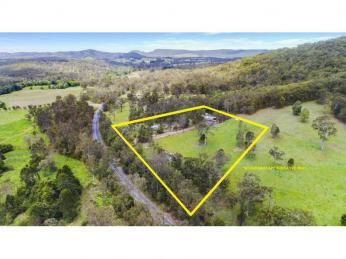 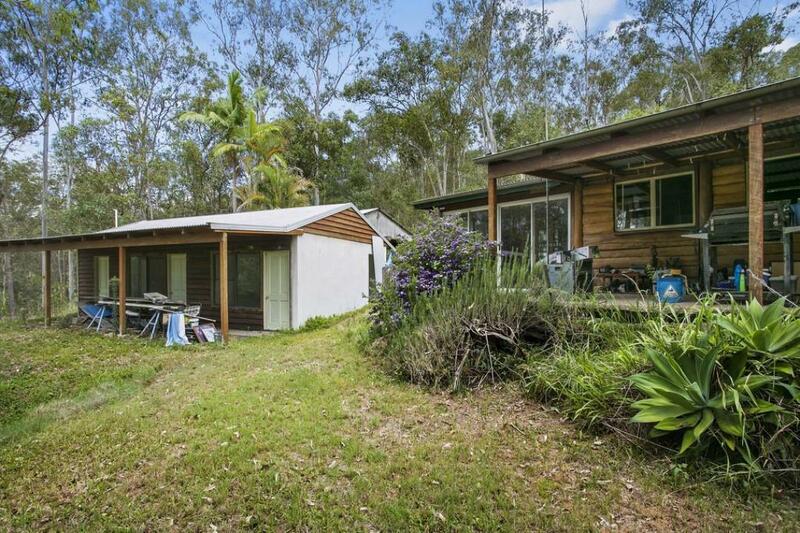 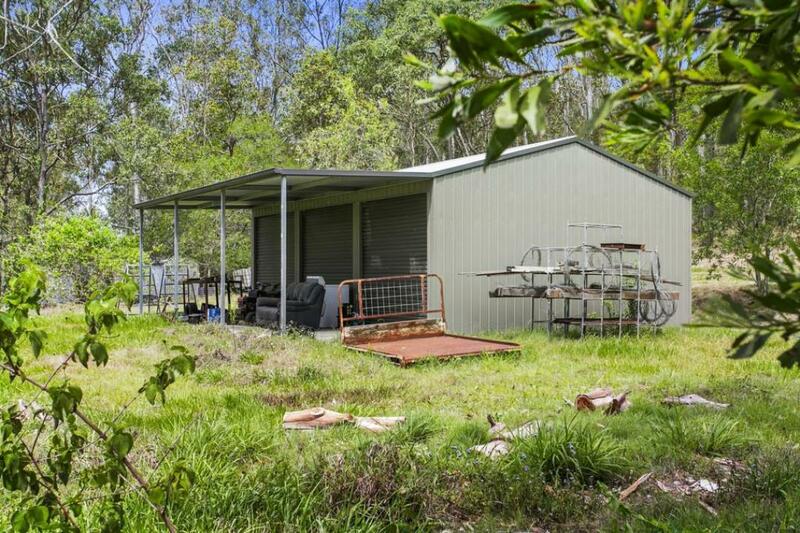 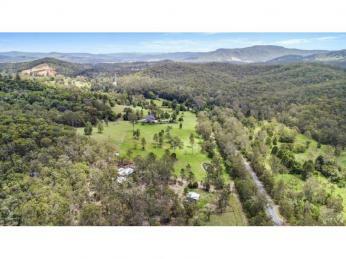 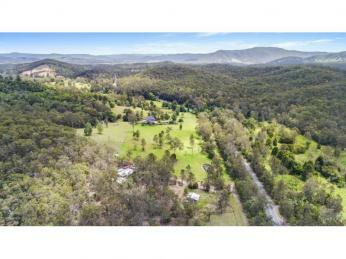 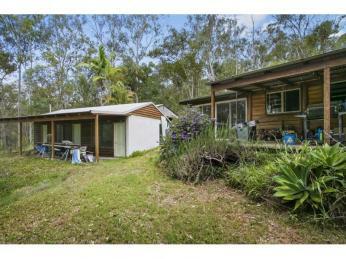 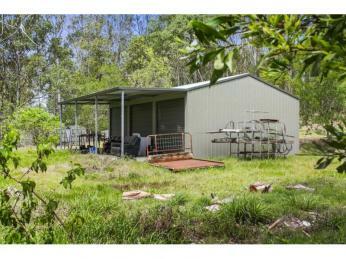 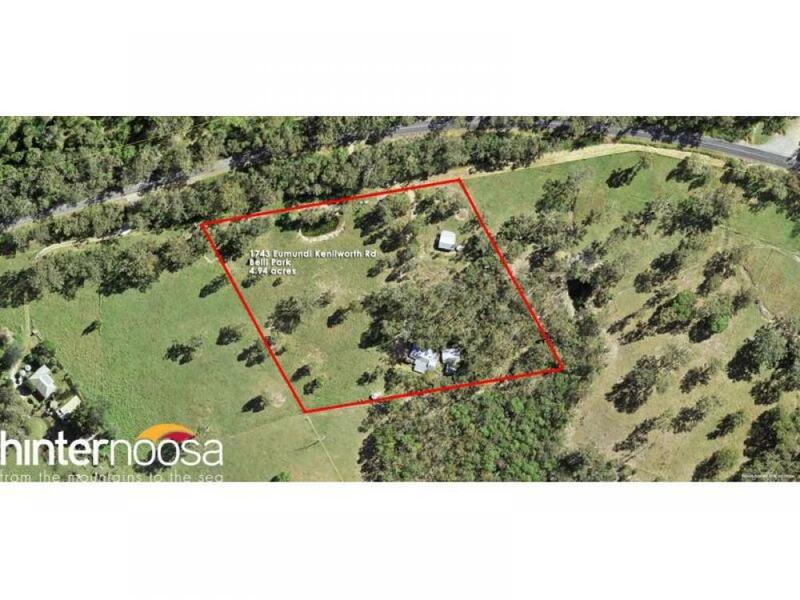 This gently undulating 5-acre block is situated midway between Eumundi and Kenilworth and has a number of sheds, one which is suitable for conversion to a cabin. 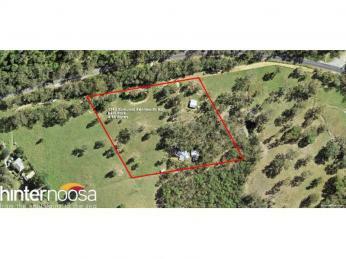 This is a great block for those looking for an opportunity to start out on a small acreage. 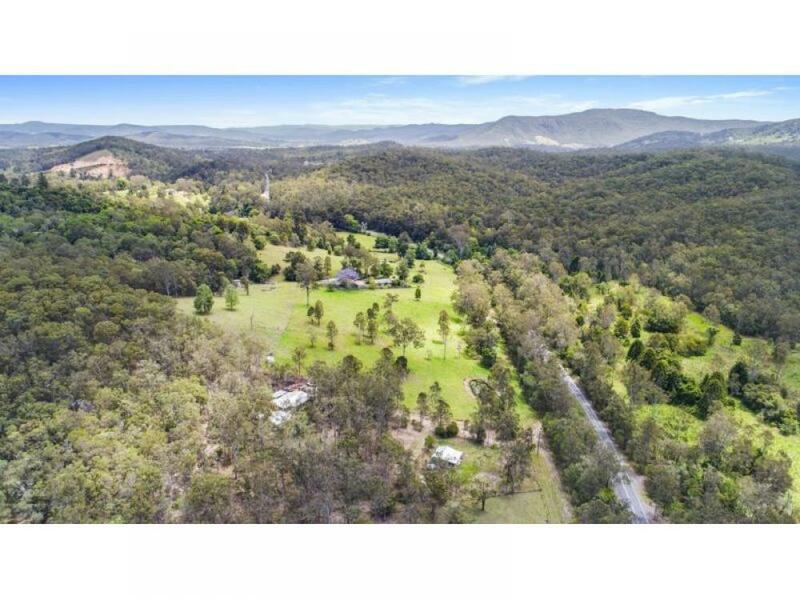 • 15 mins to Eumundi!